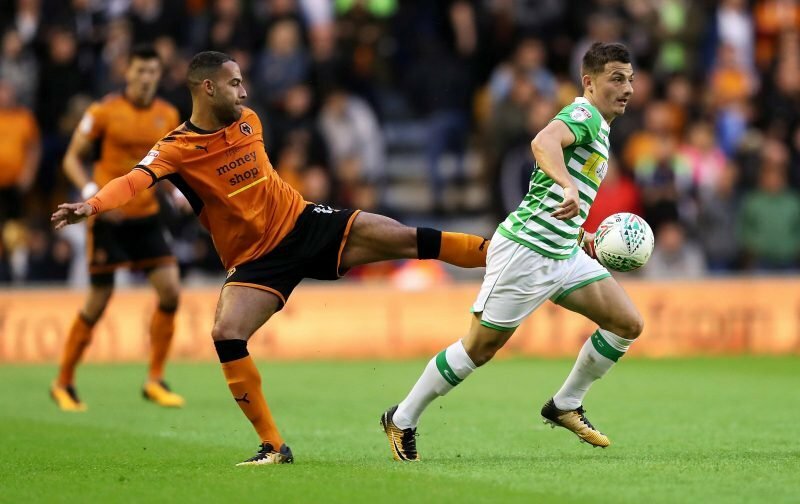 Having already been told by former Wolverhampton Wanderers manager Paul Lambert that he was having his loan deal cut short at Ipswich Town, winger Jordan Graham is now being linked with a second loan out to Oxford United. The Banbury Cake (what a fantastic name!) report that their manager Karl Robinson is very hopeful indeed of securing a deal in the New Year for the 23-year-old after he impressed during a trial spell with them as we look to find a suitor for his services. 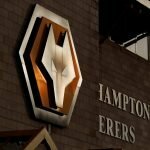 The lad has no future at the Molineux given the calibre of player we now have in our first team setup under head coach Nuno Espirito Santo, so it’s good to see the club give him every opportunity of impressing and continuing his career elsewhere, although some will be surprised that his contract hasn’t simply been mutually terminated. Strong, positive words, so without meaning to sound harsh, let’s hope this is the one move that clicks and he doesn’t return for his own sake.